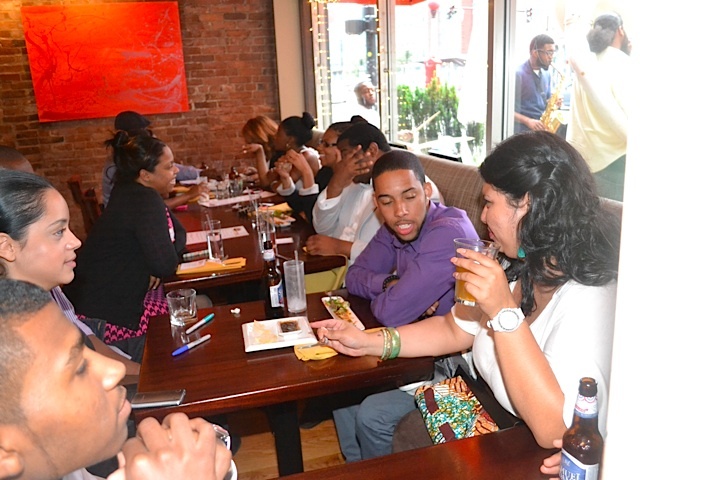 LiteWork Events started as a vision to create an Urban Socialite Network in Boston, Ma, which would facilitate unique networking events where urban young professionals could meet. Through its events and special programs, LiteWork highlights the power of social interaction within the young, urban demographic. This group is motivated, spontaneous and fresh. LiteWork also takes the perceived “work” out of networking, joining urban socialites around common interests – from college experiences to professional development. LiteWork is an advocate of collaboration, and welcomes the opportunity to work with like-minded groups and also supports other programming aligned with our vision. We welcome you to join our community and hope to see you at our next event!